If you are reading this, then it is very likely that you are thinking about traveling to the lavish Greek island sometime soon for the sunshine, insane beach parties and luxurious lifestyle to name a few. To help make that decision easier, here are seven random facts about Mykonos which will simply make you want to travel there right now. While it isn’t the most expensive island in the world, Mykonos certainly is quite costly and that’s actually part of the reason why celebs love the luxurious island so much; it provides them with exclusivity. Leo, Lindsay Lohan, Billy Zane, Kelly Brook and James Hetfield are just some of the many stars who have been spotted on the Greek island over the years. Even if you are not particularly interested in seeing celebrities, this works for everyone really; the higher expenses usually keep the island from getting as overcrowded with tourists as it does on other famous Greek islands like Santorini. If you have browsed through pictures or gone through a few videos to find that every door and window in Mykonos seems to be coloured in blue, with occasional instances of red or green, then know that it’s not a coincidence. Strange as it may seem, Mykonos does indeed have a colour code for doors and windows for all buildings on the island! In line with Mykonos’s old sailing traditions, all houses, villas and buildings are required to have doors and windows that are painted in either blue, red or green. As mentioned earlier, Mykonos is a lavish place for those that can afford it and staying in a Mykonos luxury villa is part of that lavish experience. On the island, BlueVillas has the largest collection of Mykonos luxury villas and you will find at least one or more of their establishments in all the beautiful spots throughout Mykonos. The best ones are all equipped with personal infinity pools, heated outdoor Jacuzzis and just about every other luxury you can expect from a five-star staying experience. Book your Mykonos luxury villa in advance though, especially if you plan to go there during the peak seasons. There are plenty of awesome beaches in Mykonos, such as Paradise Beach, Super Paradise Beach, Ornos Beach, Elia Beach and Agrari Beach to name just a few, so you don’t really need to go and find an unnamed and abandoned beach to be honest. The problem with finding and exploring abandoned beaches is that some of them are owned by local farmers and landowners, which would technically make you a trespasser. However, the landowner here is unlikely to be aggressive and will probably just tell you to get off his/her land. Nonetheless, exploring abandoned beaches has a sense of thrill that cannot be denied and as long as you don’t create a fuss or plan to spend a lot of time on one beach, nobody will likely tell you anything anyway. While there’s just one real Venice in the world, Europe seems to have a number of the smaller versions apparently (The one in London being a prime example). The Little Venice in Mykonos is one of the most photogenic places in not just all of Greece, but also the whole of Europe. Built by the old pirates, Little Venice was probably used as a loading and unloading dock. The overhanging balconies over the sea are now party hubs with some of the most happening parties in town going down there. Cavo Paradiso, Skandinavian Disco and Paradise are the top clubs in Mykonos that party freaks from all around the world come to visit every day of the year. If you find the most popular ones to be too crowded or too mainstream, don’t worry, because if there’s one thing that Mykonos isn’t lacking in, then that would be the number and variety of superb, deluxe nightclubs. 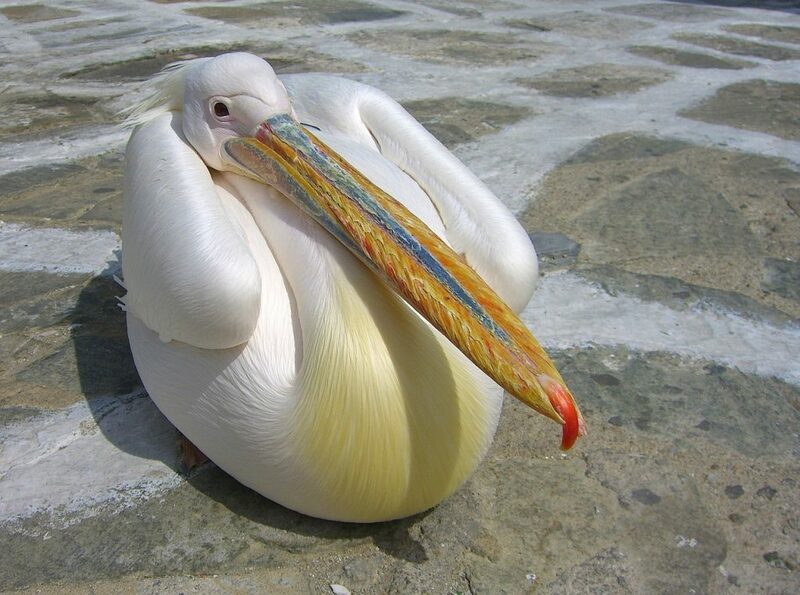 The pelican is the official mascot of the island and they have been so ever since 1958, when a fisherman rescued a pelican and named him Petros. 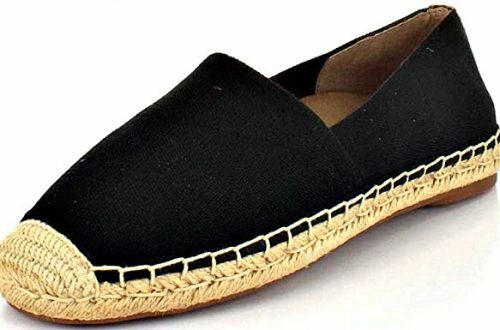 Petros not only formed a real kinship with the entire town’s population, but actually started to attract more tourists to the place; something which Mykonos desperately needed at the time. Due to all these factors, Petros the Pelican became the mascot for the whole island and they even erected a statue in his name! Today, there are a number of pelicans that inhabit the island and carry the legacy of Petros forward and you will surely come across them on one of your morning or evening strolls through the streets. 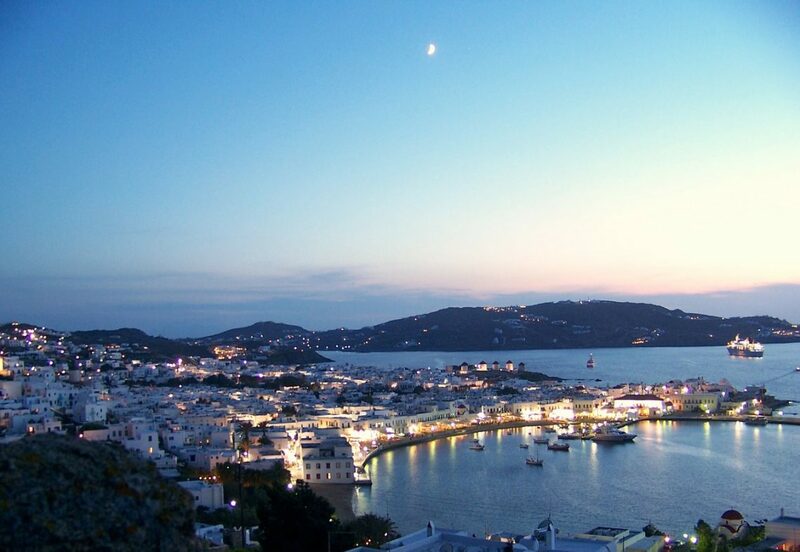 If a luxurious vacation is on your mind, it doesn’t get much better than Mykonos! It would be wrong to view Mykonos as a replacement destination for Santorini, like many do. Both the islands are complementary to each other, but Mykonos will appeal more to vacationers who are looking forward to spending a luxurious vacation on a paradise island.